Our main entry and home to our parts shop. We have a large collection of electronic components on hand to assist in your technology projects. Need a specific tool? Chances are we have it or can source it for you. Into RC modeling? We have parts galore! Need something custom? Drop in and have a chat. Our second space is home to our state of the art 3D Printers and the first of our flexible work table areas. Plenty of space to get stuck into your next big idea or collaborate with the rest of the community. Digital fabrication is what our third space is all about. 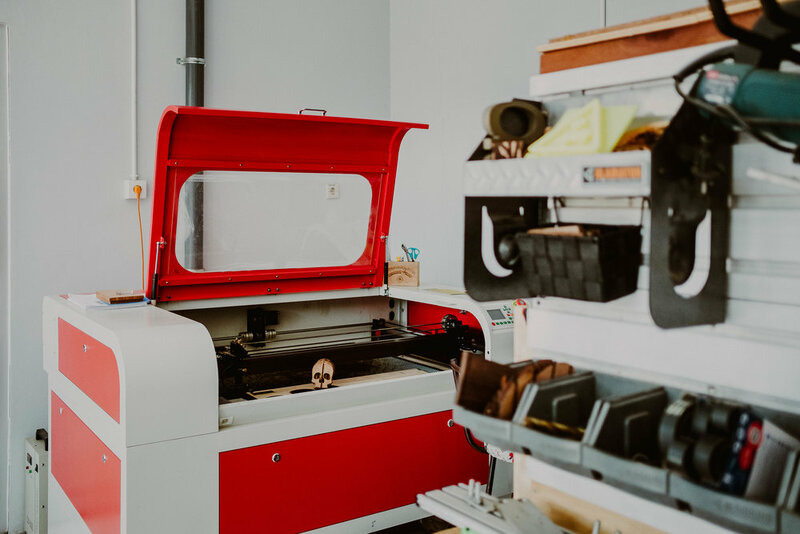 From laser cutting & engraving to CNC routing for the tougher jobs this area makes use of the latest in fabrication equipment. Our commercial grade Laser machine packs a 70w CO2 laser, powerful enough for the most demanding jobs. Need to carve with ultimate precision? Our 3 axis CNC router is perfect for signage and detailed work. Heavy metal is the theme for the fourth area in our Makerspace. Welding, cutting, milling & turning all kinds of metal projects can be completed in this space. Bring your own stock or buy from our standard stock items. Need to source something different? We have some good connections for raw materials, just ask. Timber, lumber or wood, whatever you want to call it, our fifth room is home to our woodworking space. 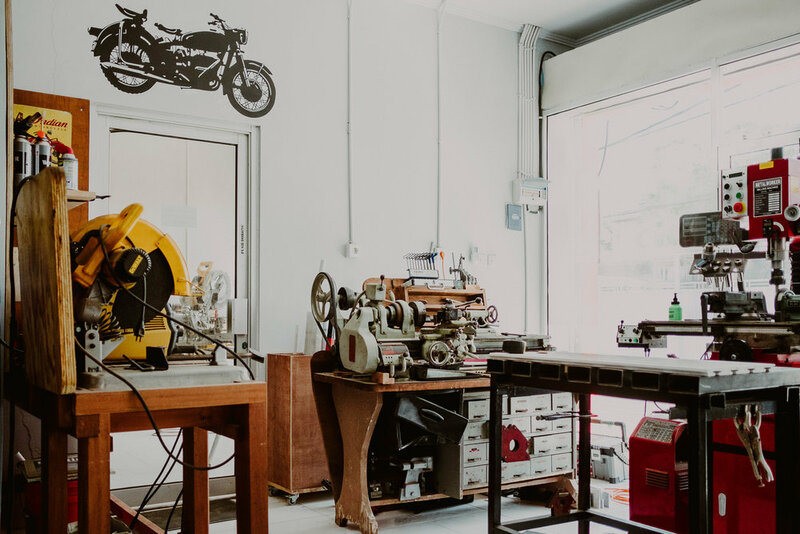 From hand tools to power tools, table saw to bench router, This space has the means to help you cut, shape, drill and craft timber into anything you can imagine.